Nancy is originally from Chicago, IL. She earned her Associates Degree in Accounting at Moraine Valley College. 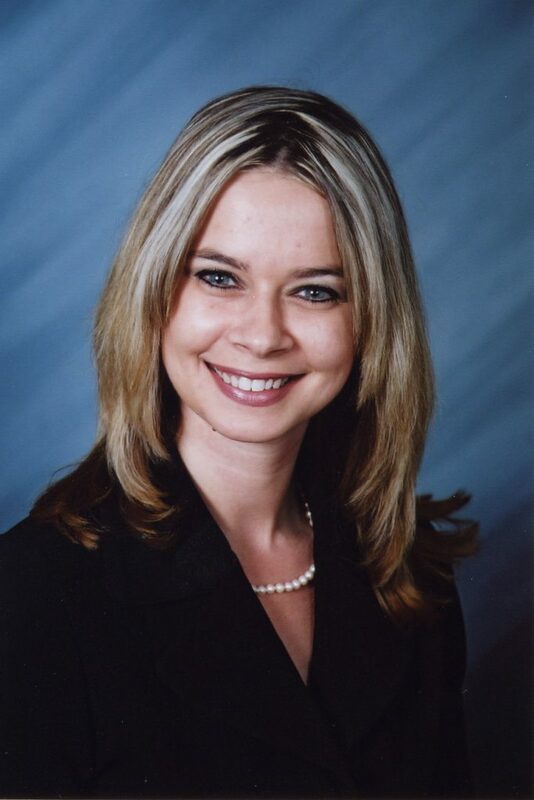 Nancy worked as a senior credit analyst for a major bank in Chicago prior to moving to Cape Coral in 2001. Nancy began working for Aubuchon Homes in January 2002 as a staff accountant. For nearly two years, Nancy has been an auditor and an estimator for Aubuchon Homes. She loves working for Team Aubuchon! Nancy received the Team Aubuchon President’s Award for outstanding employee in 2006. She is currently working on obtaining a certified bookkeeper designation. Nancy is very motivated and makes it a priority to grow professionally and personally, improve her business skills, and learn something new everyday. Contact Nancy, 239.541.3726, or via email, nsatala@teamaubuchon.com.